Aside from buying beers from any store on your nearby location, there is a new trend. 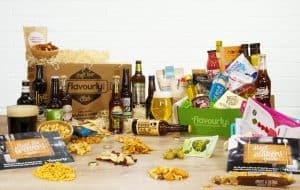 Through a subscription box, it is possible to receive a monthly package with tasty beers inside. You won’t need to limit yourself in enjoying a wonderful drinking experience. You can also give worthy treat to your relatives and friends by sending them gift boxes. With 8 bottles per box, your money won’t be wasted. 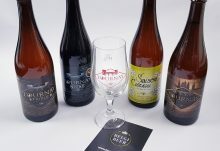 Both premium and rare breweries will be placed inside. There is a specification on the type of beer. 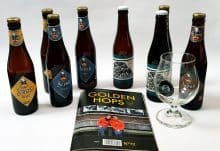 As implied to the name, Belgibeer is highly focused on offering craft Belgian beers, stating from the small-sized ones to the medium-sized beers. 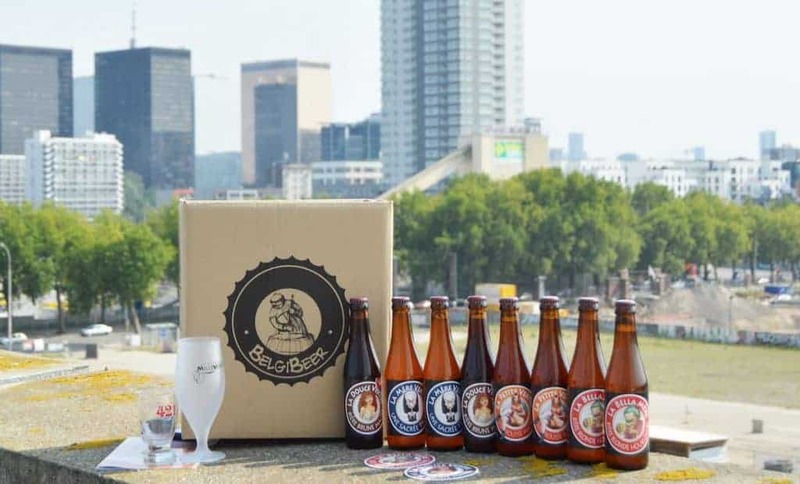 When you open the package, you will have a glance of beer breweries. Utmost satisfaction will be yours as you try the available full-sized products. 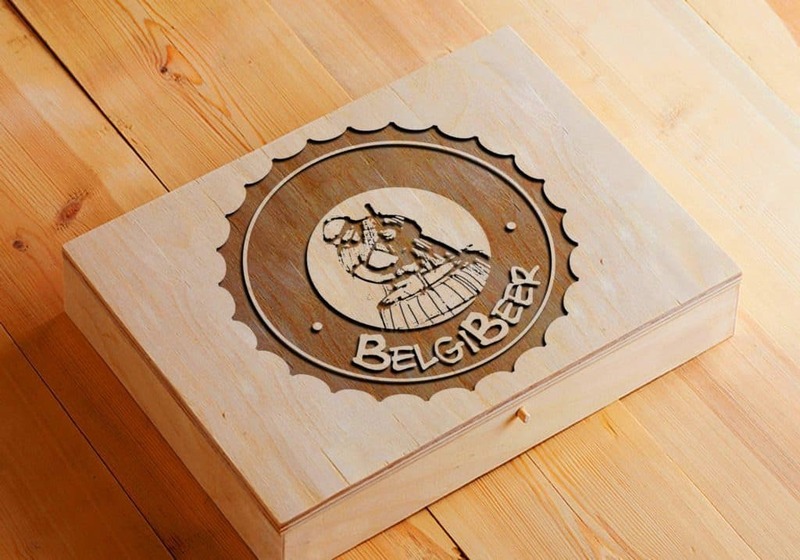 It is a beautiful concept that Belgibeer knows how to surprise its subscribers. There are variations on the brand and size. For an instance, the beers of 33cl and 25 cl could be replaced with four bottles of 75cl and six bottles of 50cl beer. 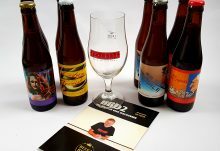 The beer menu will also help as a guide for the beer taste you are going to experience per month. As you observe, it is better to avail the subscription for several months rather than choosing only one month. Customers will save more money from making the most out of their subscription.